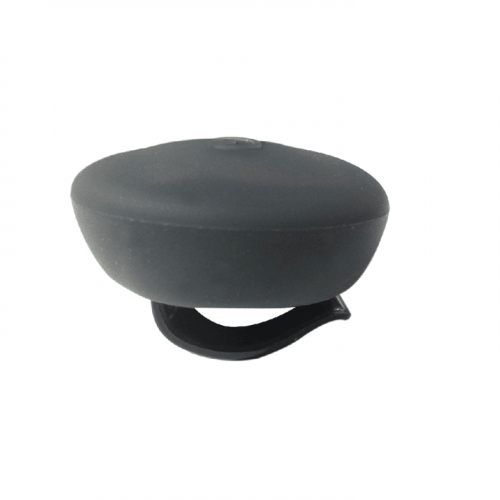 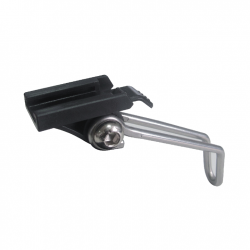 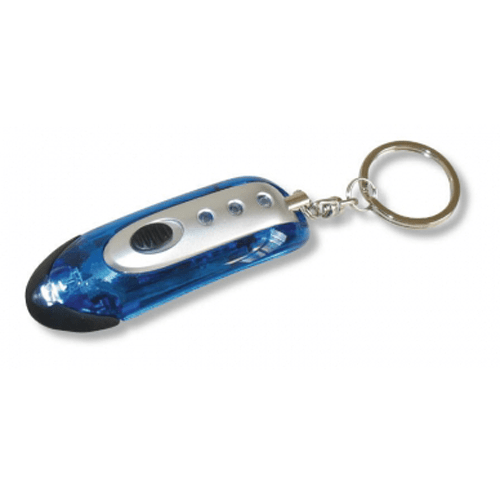 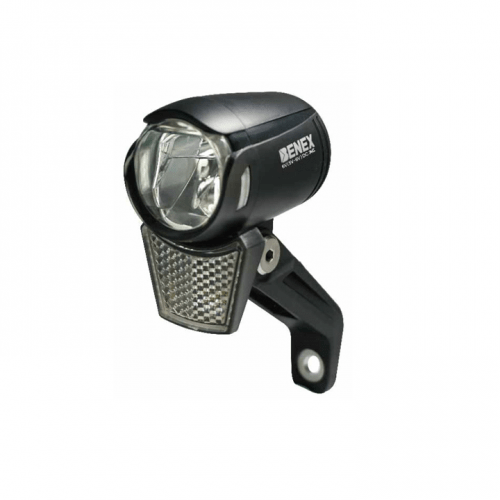 Universal Design, Compact, powerful, and easy to use, our bike lights are all easy to mount. 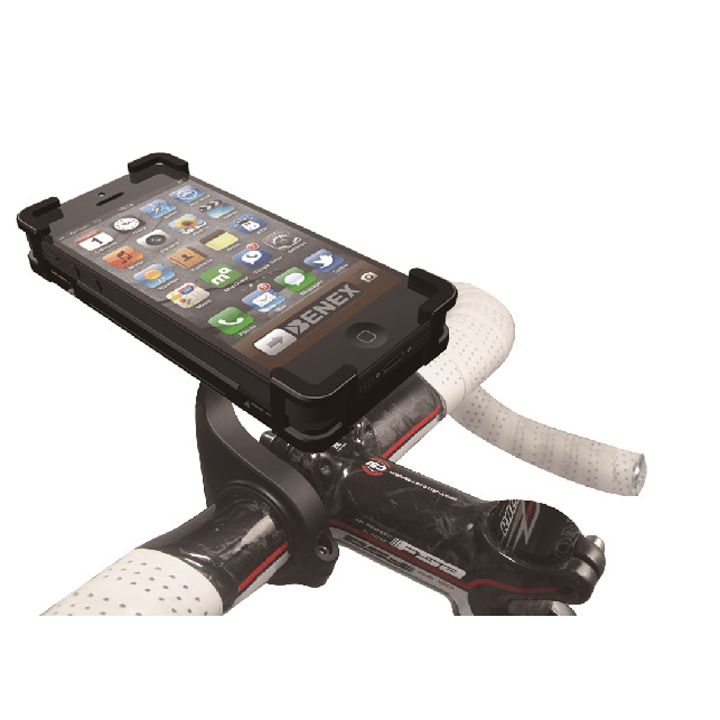 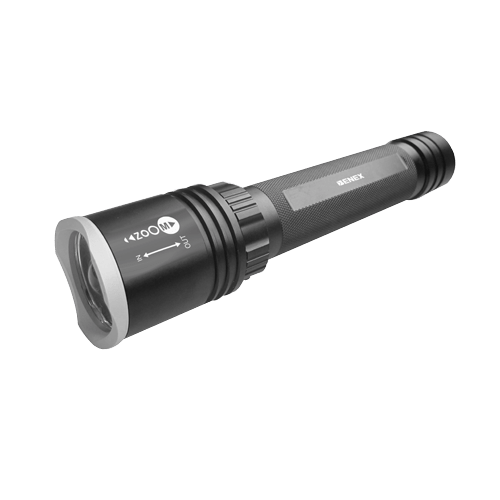 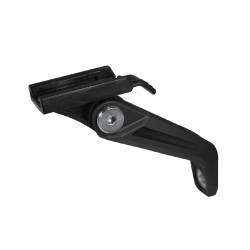 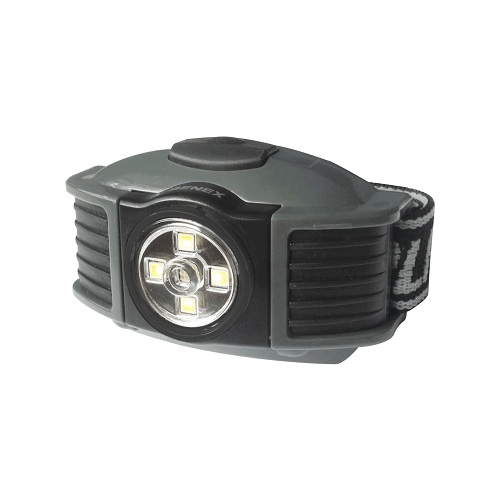 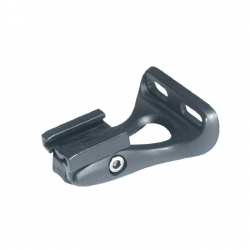 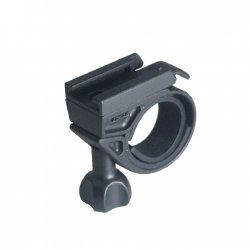 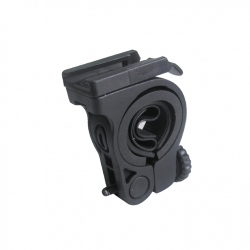 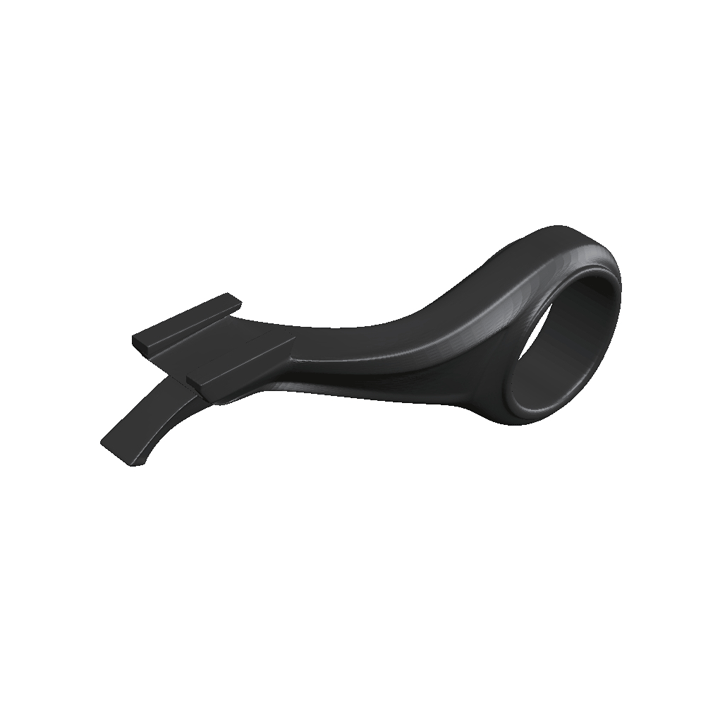 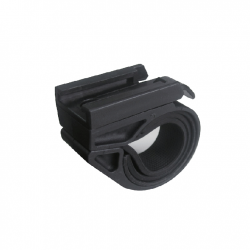 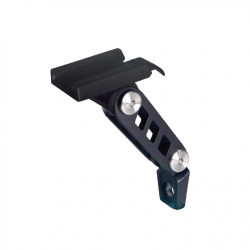 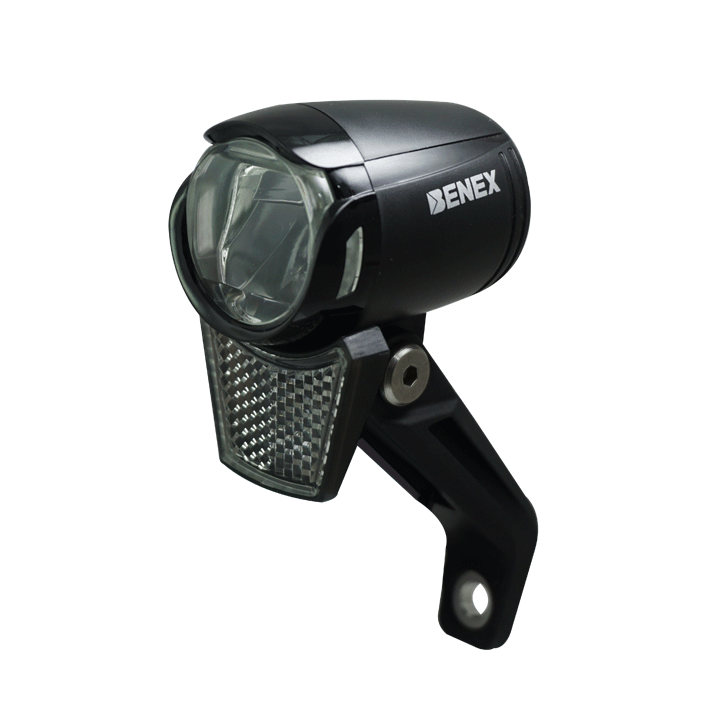 The sleek, incredibly secure mount is compatible with BENEX bike light. 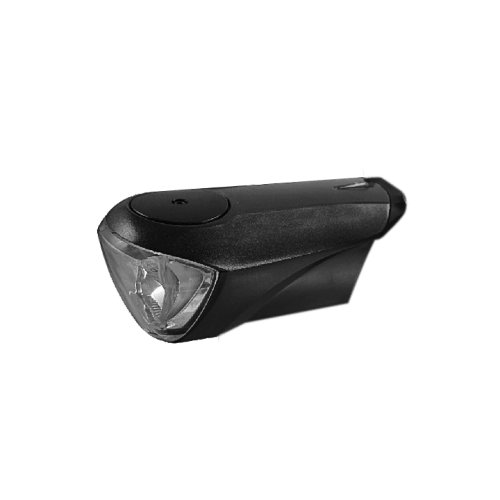 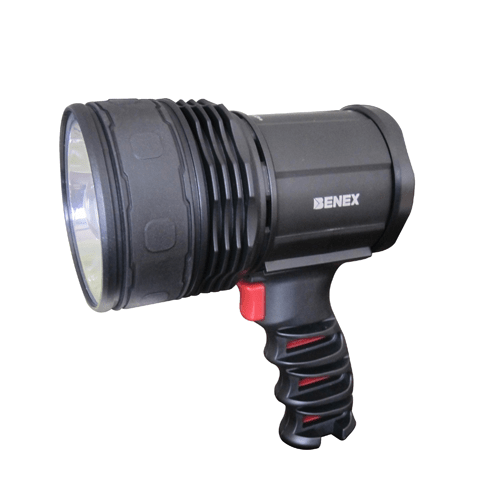 BENEX Bicycle Light Parts & Accessories & Small Parts. 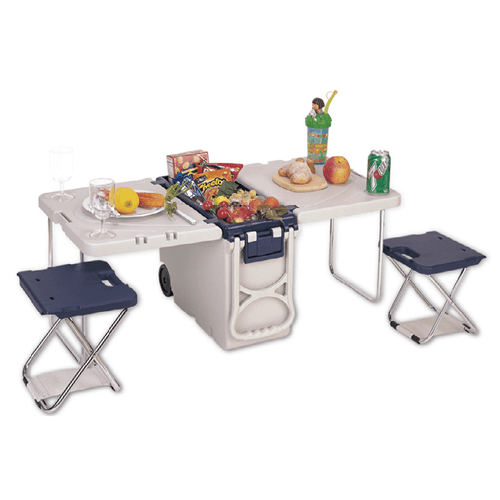 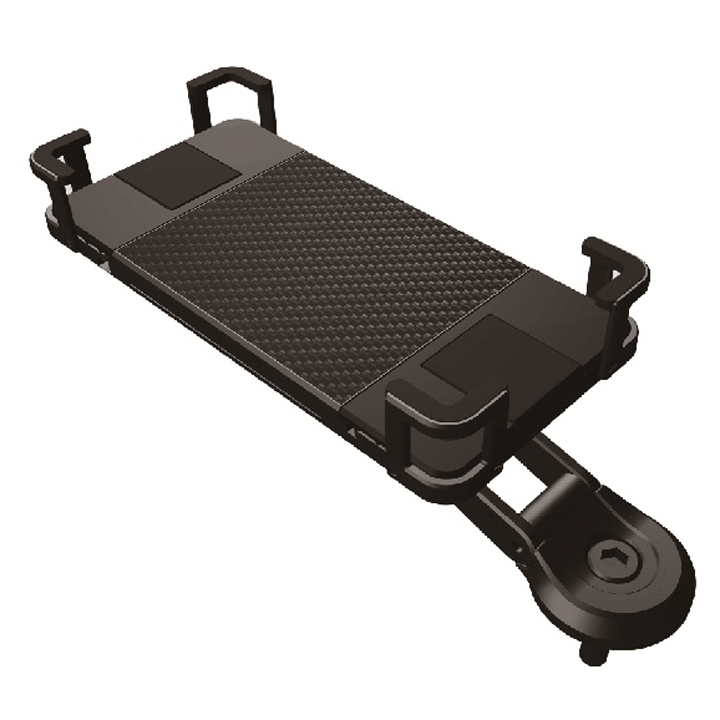 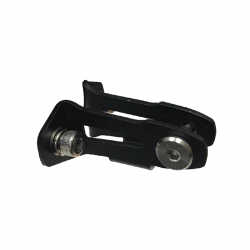 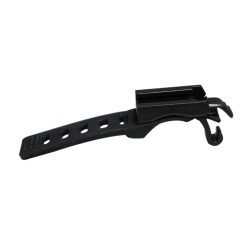 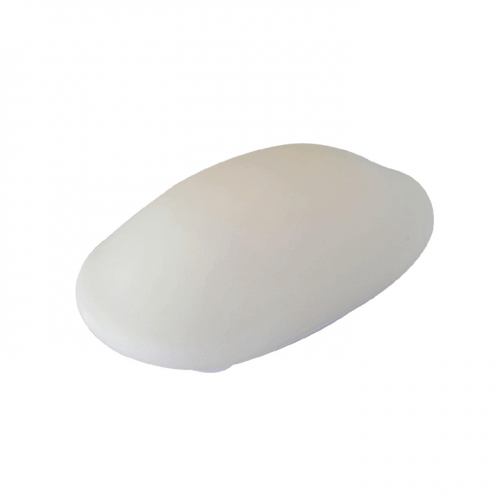 Designed to be extremely steady and robust. 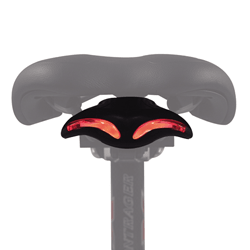 Universal Design, Compact, powerful, and easy to use, our bike lights are all easy to mount. 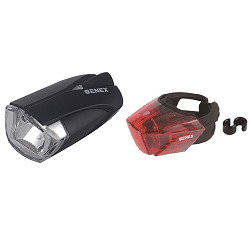 The sleek, incredibly secure mount is compatible with BENEX bike light.